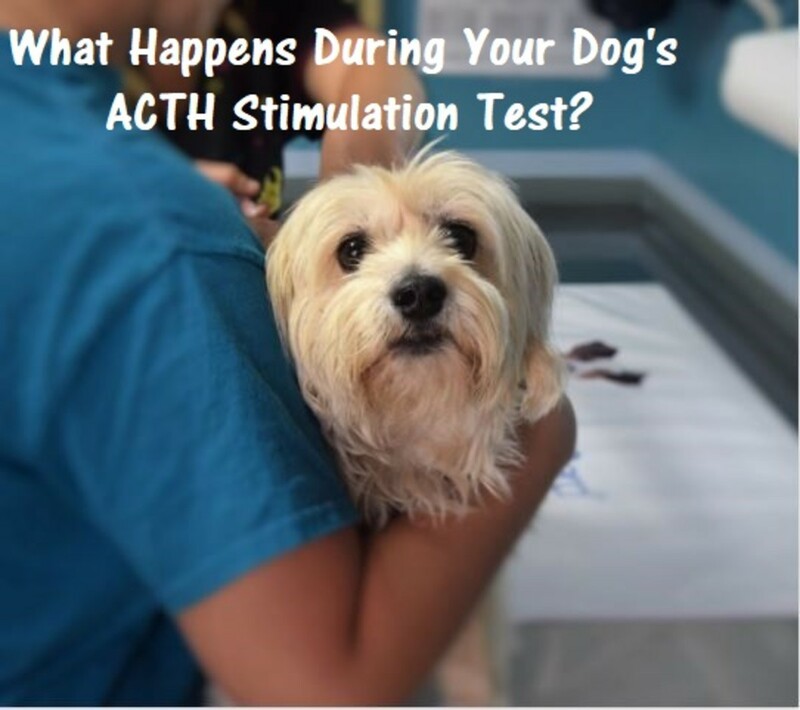 What Happens During Your Dog's ACTH Stimulation Test? What's the Purpose of the ACTH Stimulation Test for Dogs? In order to understand the purpose of the ACTH Stimulation Test for dogs, it helps to take a little lesson in anatomy and better understand the correct functioning of the dog's adrenal glands and the main role of the dog's endocrine system. Your dog's adrenal glands, also known as suprarenal glands, are part of your dog's endocrine system. The name adrenal derives from the word "ad" meaning near and the word "renes," refers to the kidneys because these two glands sit right on top of the kidneys. You may not be too familiar with these glands, but these glands deserve more attention considering the important roles they play in the correct functioning of your dog's body. To say it more bluntly, your dog's adrenal glands are "essential for life." Each of your dog's adrenal glands are composed by two distinct structures in a similar fashion as a chocolate covered peanut. The outer part, which is known as the adrenal cortex, and the inner part, which is known as the adrenal medulla. 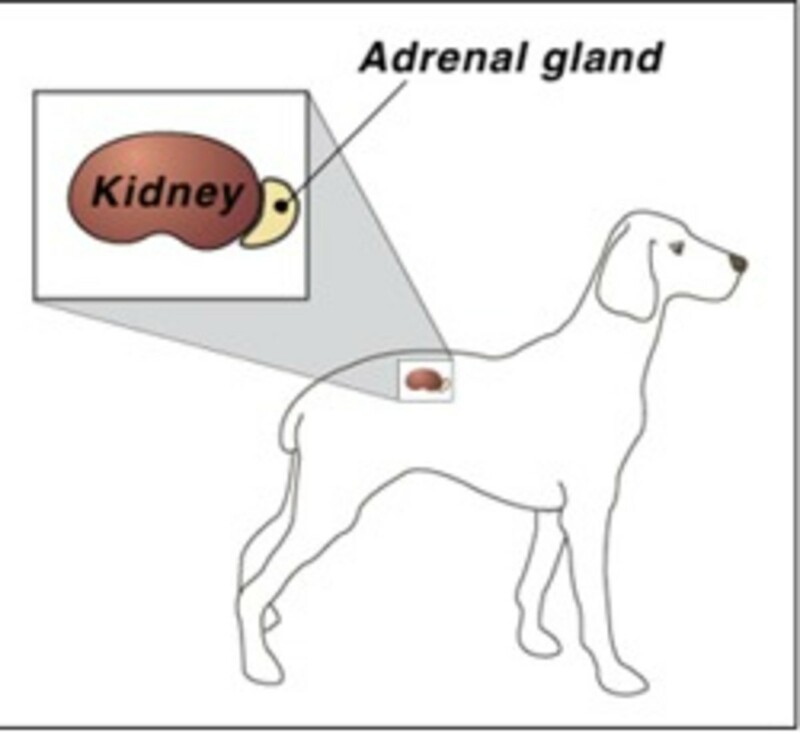 The adrenal cortex is responsible for the secretion of an important mineralocorticoid hormone known as aldosterone, which plays a primary role in the correct balance of potassium, sodium and water and regulation of the dog's blood pressure. The adrenal cortex is also responsible for the secretion of the glucocorticoid hormone cortisol which plays a role in raising the dog's glucose levels as needed and helping the body prepare for stressful situations as seen in the fight or flight response. 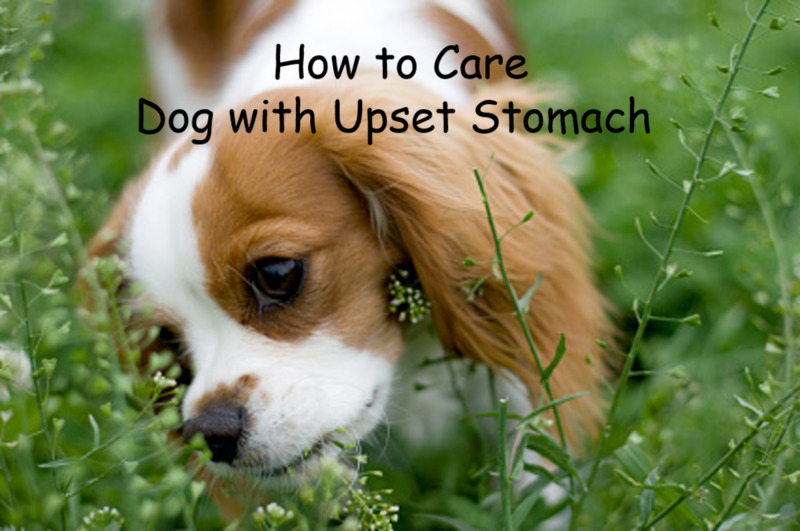 Problems start, when for some reason or another, the dog's adrenal glands get damaged and no longer work as they should. 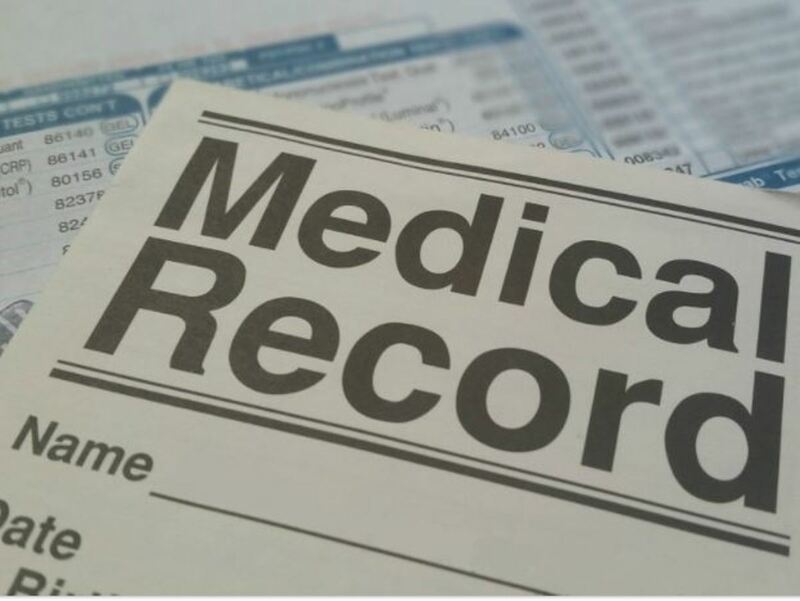 It is still not completely clear at times why this happens exactly, but there is belief that it may be due to an immune-mediated process (where the immune system attacks its own tissues), some type of infection or even cancer. 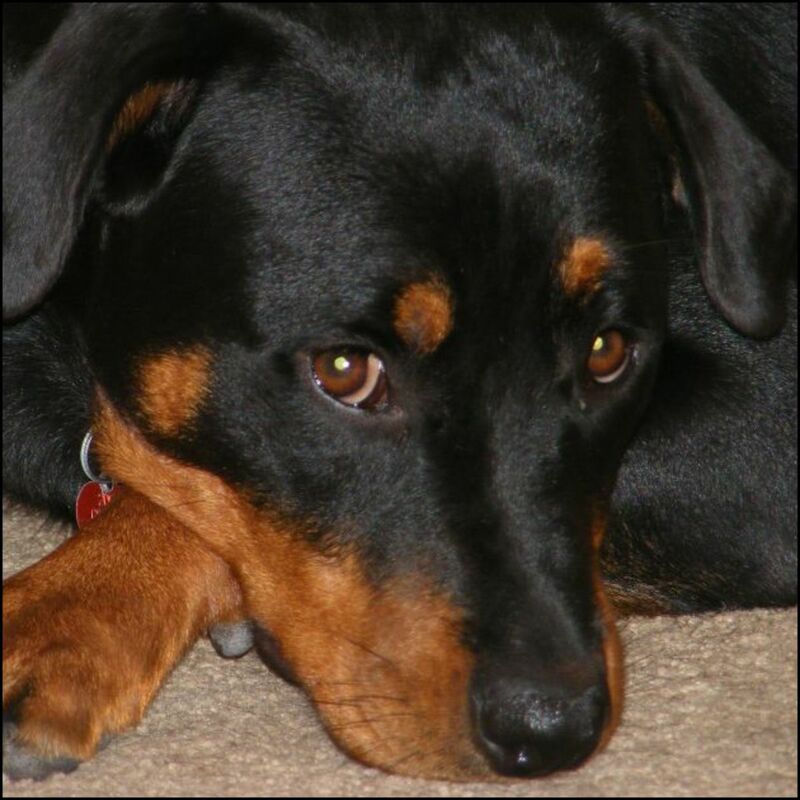 In some cases, dogs may develop a iatrogenic form (medically-induced from treatment) of Addison's disease as it happens when steroid medications are not properly tapered off. When things go topsy turvy, the adrenal glands therefore may end up secreting too much cortisol, which may lead to a medical condition known as Cushing's disease, also known as hyperadrenocorticism, or on the opposite spectrum, the adrenal glands may end up secreting too little cortisol which may lead to a medical condition known as Addison's disease, also known as hypoadrenocorticism. This latter deficiency of adrenal hormones typically occurs once more than 90% of both adrenal cortices are destroyed. The ACTH stimulation test is therefore a test that is diagnostic for Addison's disease in dogs and that includes both the typical and atypical Addison disease forms. Its main purpose is assessing the dog's adrenal reserve capacity. An ACTH stimulation test is often suggested when the vet suspects a case of Addison's disease, or it may be run once a hospitalized dog suffering from an Addisonian crisis is stabilized. On top of being a definitive test for the diagnosis of hypoadrenocorticism (Addison’s disease), the ACTH stimulation test for dogs can be helpful as a screening test for the diagnosis of hyperadrenocorticism (Cushing’s disease) and can be used to monitor the adrenal reserve of dogs who are put on the drugs trilostane (Vetoryl) and mitotane (Lysodren). ACTH is the abbreviation for adrenocorticotropic hormone, which is a hormone that is produced naturally by the dog's pituitary gland and that is located in the dog's brain. This special hormone is ultimately the commanding center which tells the adrenal glands when and how much cortisol they should produce. As cortisol is continually released, a point may be reached where the pituitary gland may decrease its production of ACTH and therefore the cortisol levels as a consequence lower. An ACTH test mimics this naturally occurring phenomenon and is therefore capable of providing an insight into the dog's adrenal glands ability to produce cortisol. The dog is injected intravenously or intramuscularly in this case with a synthetic version of adrenocorticotropic hormone (cosyntropin, band name Cortrosyn) so to determine the adrenal gland's response. What happens exactly during a dog's ACTH stimulation test? Initially, a blood sample is taken. This blood sample provides a baseline number of the dog's cortisol levels. 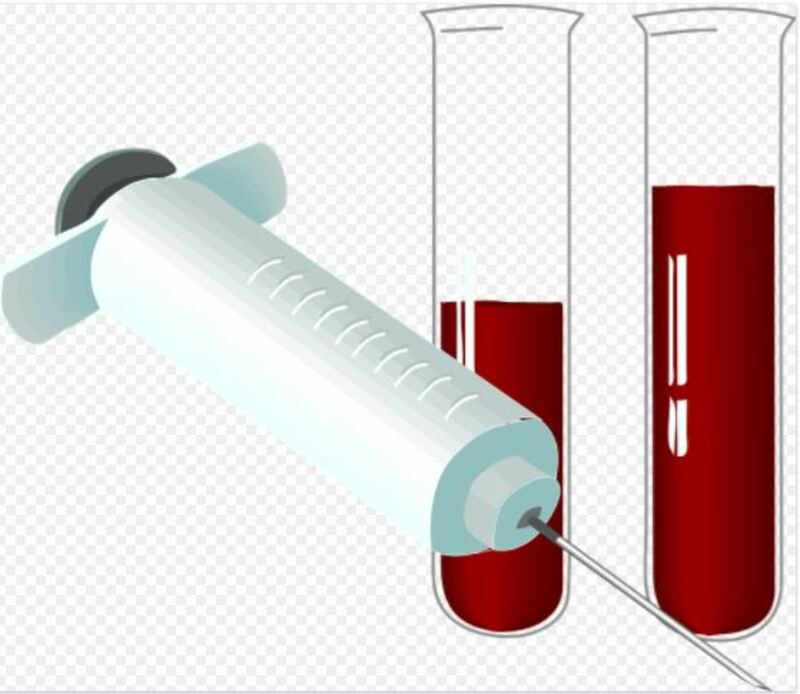 This first blood sample is often referred to as the pre-ACTH serum cortisol concentration test. Afterward, the dog is injected with a sample of synthetic ACTH (Cortrosyn). Following this, a second blood sample is taken, usually 2 hours after the ACTH injection. This is often referred to as the post-ACTH serum cortisol concentration test. Three outcomes are possible at this point: there may be a normal response (dog with healthy adrenal glands), an exaggerated response (dog with Cushing's) or a small response (dog with Addison's disease). Once injected with a dose of ACTH, normally, in healthy dogs, you would expect to see a rise in a dog's serum cortisol values reaching levels greater than 6 μg/dl. However, in dogs suffering from Addison's disease, you would have an absent or minor response with pre- ACTH serum cortisol concentrations and post-ACTH serum cortisol concentrations being less than 1 μg/dl in more than 75 percent of tested dogs and less than 2 μg/dl in virtually all dogs who are suffering from primary hypoadrenocorticism. 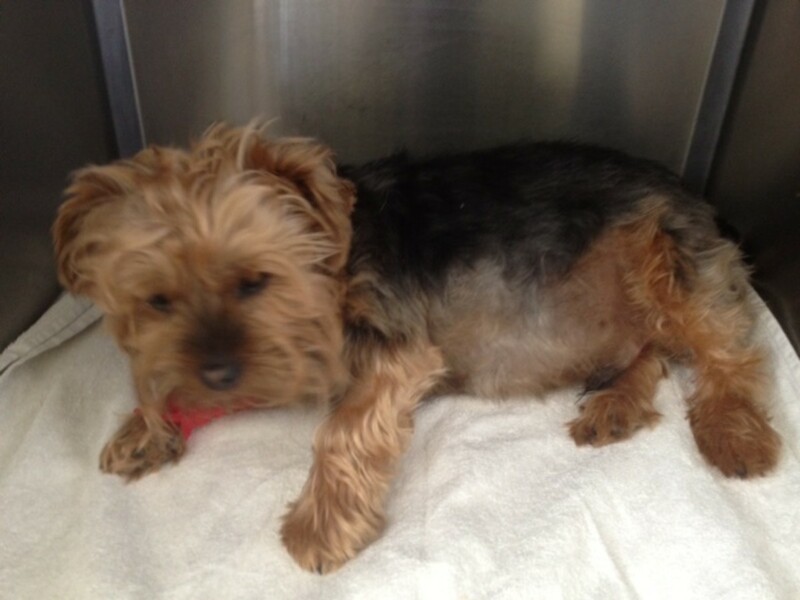 Now, it's important that dogs undergoing the ACTH stimulation test or showing borderline results such as post ACTH cortisol concentrations between 2 and 6 μg/dl, haven't been taking any steroid medications (prednisone, prednisolone, hydrocortisone, and cortisone, including topical steroids) prior to the test. This is because certain steroid medications are chemically similar to cortisol and therefore interfere with the test. The only exception is dexamethasone but even this may possibly interfere if given for long enough. If your dog is taking steroid drugs, consult with your vet for guidelines. Consider that topical steroids such as ear or eye medications, when given to small dogs of 10 kg or less, may also interfere with the ACTH stimulation test results, explains Dr. David S. Bruyette, a board-certified veterinarian specializing in internal medicine. 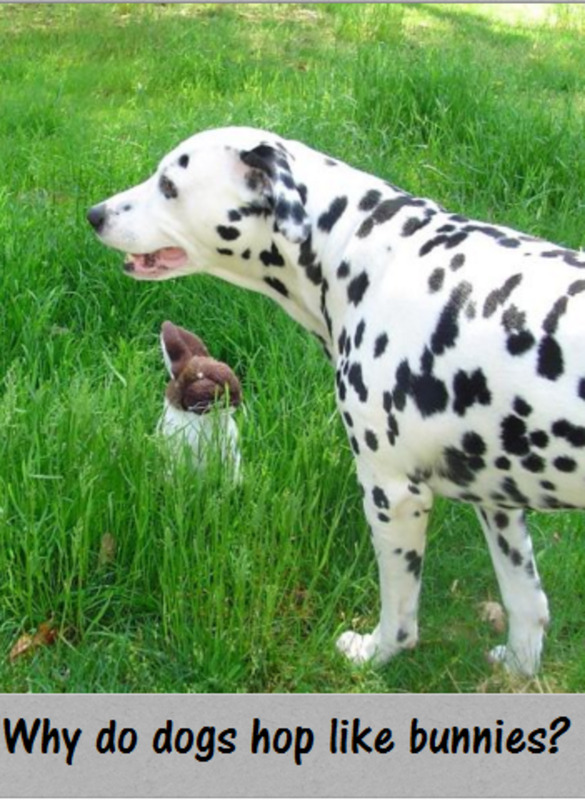 For dogs who require steroids for the initial treatment of an Addisonian crisis, dexamethasone is often the treatment of choice since, as mentioned, it does not interfere with the test. Any post ACTH over 20 μg/dl is potentially suggestive for hyperadrenocorticism, Cushing' disease. *Gray zone includes values that are inconclusive or equivocal. A pre- and post-ACTH cortisol concentration ≤ 2 µg/dl is diagnostic for Addison's disease (the absolute cut-offs may vary slightly by laboratory). How much does an ACTH stimulation test for dogs cost? For being a simple series of blood tests, the ACTH stimulation test is quite expensive. This is because there are several charges. I recently received an estimate for my upcoming dog's ACTH stimulation test which is scheduled for next week. First of all, there are charges for every blood draw. Generally, a blood draw is around $30 in my area. Since blood in the ACTH test will need to be drawn two times, the total for the blood draw comes up to around $60. 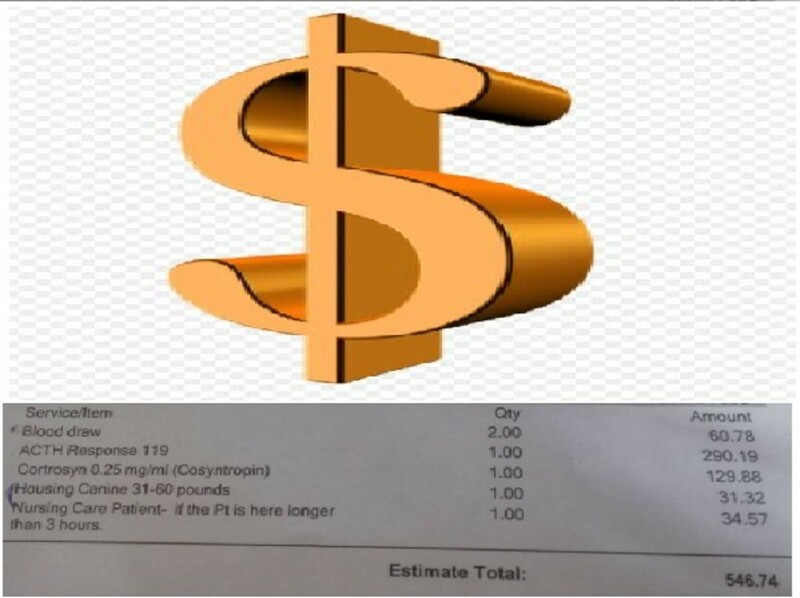 Then, there is the actual injection of Cortrosyn (Cosyntropin) which may cost around $120-130. Because your dog will have to stay for a couple of hours or so in the hospital, there are charges for keeping your dog housed in the kennel. These may range based on your dog's weight generally anywhere from $20 to $40. Additional charges may apply if your dog will have to stay longer than expected. Finally, there will be charges for the samples being sent out to the laboratory. Lab costs may range around $280-300. The total for my dog's ACTH stimulation test came roughly to $540. Your vet may charge more or less based on several factors such as your geopraphical location, how long the test takes and the weight of your dog. Most vet's offices will be glad to give you a rough estimate though prior to the procedure. Come back after your dog's test and report your vet's findings. What were your dog's ACTH stimulation test results? What Causes a Bunny Hopping Gait in Dogs? Update: my dog's ACTH stim test results came back normal. She does not have Addison's. The actual cost came back less than the estimate because housing her in a kennel was not necessary. They allowed my dog to be with us for the 2 hours of the test in a fenced yard. Thanks Larry. My dog is having the ACTH test tomorrow. She hates needles so she won't be very happy. I will be posting her results. I enjoyed your article. As a dog owner I am always interested in many of the articles about dogs that I have read here. Thank you for the valuable information.